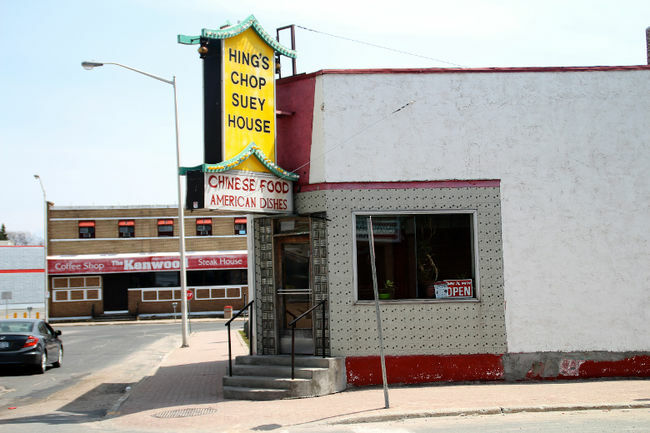 Kenora restaurant Hing’s Chop Suey House has been slapped with a $1,000 fine by the Ministry of Natural Resources after pleading guilty in a Kenora courtroom on May 6 to illegally buying fish and failing to retain fish purchase receipts. In Ontario, it is illegal to buy or sell fish which can be found in Ontario waters without a licence. The local Chinese diner was fined $750 for buying fish without a licence while the owner, Gam Hing Choo, was personally fined $250 for not keeping receipts of the purchases; something all fish vendors are required to keep for three years. The court heard that since 2007, Ministry of Natural Resources conservation officers had been in contact with Choo to explain the restaurant’s requirement to report commercial fish purchases to the ministry. But during an inspection of the restaurant last July, conservation officers found 22 kilograms (50 pounds) of various fish species — walleye, crappie and lake trout — contained in a variety of packaging, including used bread bags and garbage bags.